Richard Hartley started walking in the UK hills in the mid-70s. In the 80’s and 90’s he spent many seasons walking and mountaineering in the Alps. Since then he has led six expeditions to the Patagonian Icecap and joined a Berghaus sponsored expedition in 2013 to ski volcanoes in Kamchatka. In 1998 he quit his job as an accountant in search of a better life and found it in the Sierra Nevada where he has lived since 2002 just outside the spa town of Lanjarón in the Alpujarras. 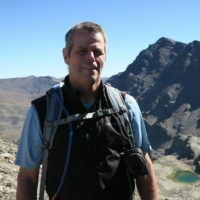 He is the owner of local tour and guiding company, ‘Spanish Highs, Sierra Nevada’ (www.spanishhighs.co.uk). 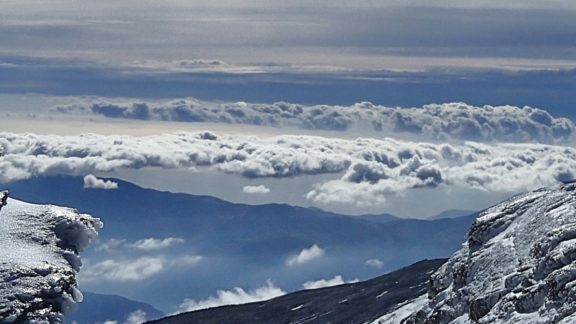 They run walking, trekking, mountaineering, snowshoeing and ski touring trips into the mountains of the Sierra Nevada and further afield, organise regular expeditions to the Southern Patagonian Icecap. 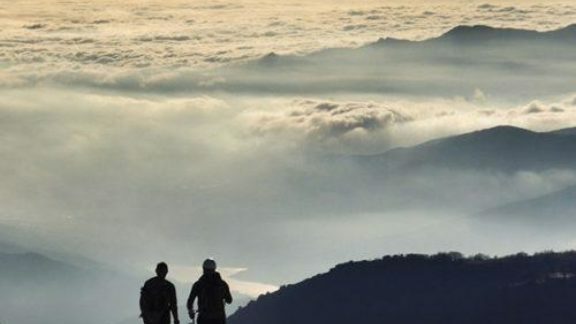 How Tough Is The Walking And Trekking In The Sierra Nevada?